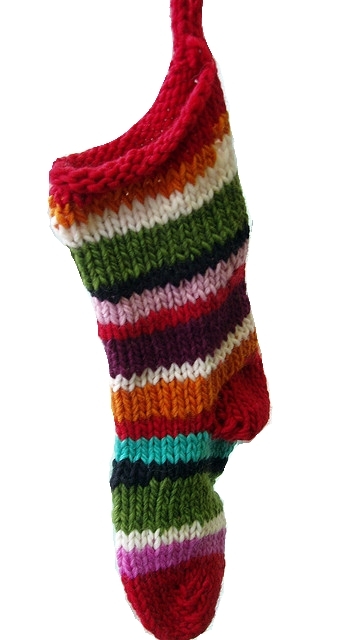 A single skein of Cascade Magnum makes our FREE pattern Quick & Easy Christmas Stocking! 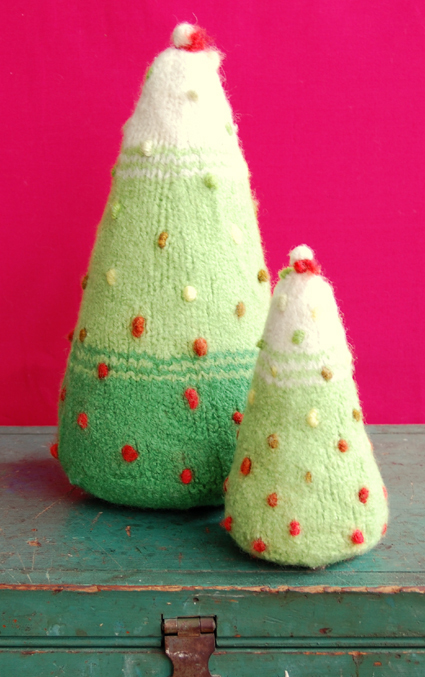 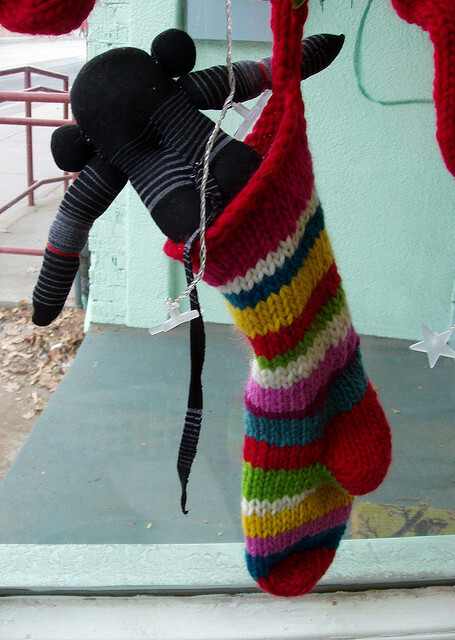 This entry was posted in cascade, christmas, gift projects, holiday on December 14, 2012 by Knit-O-Matic. 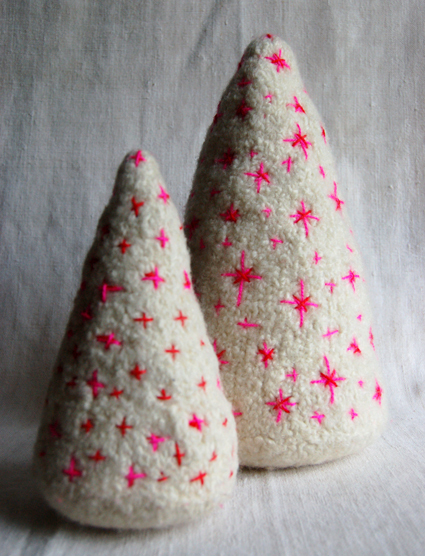 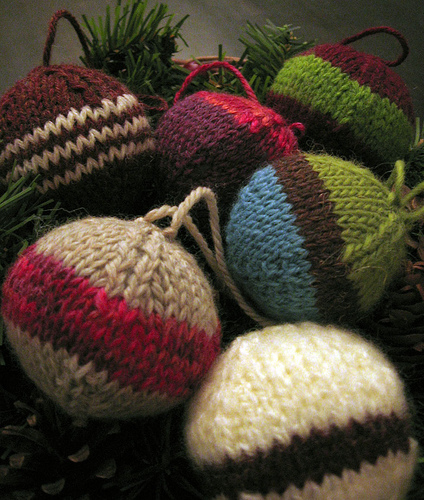 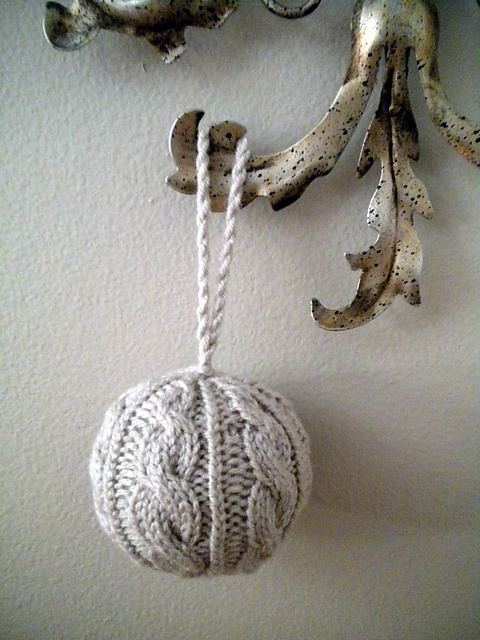 This entry was posted in christmas, decoration, Free Patterns, gifts, holiday on December 13, 2010 by Knit-O-Matic.